Research can be a challenging but rewarding activity. All degree-level students studying sport, and all effective professionals working in the sport sector need to have a sound understanding of research methods and how to critically interpret research findings. This broad-ranging, in-depth and practical textbook introduces research methods for students on sport-related degree courses, outlining the knowledge and practical skills needed to undertake meaningful research and to become a knowledgeable consumer of the research of others. The book explores every element of the research process, from the fundamental ‘what, why and who?’ questions, through research plans, literature review, qualitative and quantitative methods of data collection and data analysis, to the communication of research results. It offers a critical appraisal of alternative methods, including mixed methods, as well as clear guidance on how to use each particular method. Every chapter contains test questions and practical exercises, detailed case studies, a clear chapter summary and extensive guides to further sport-related study resources, to enable students to check their understanding and develop, extend and apply their practical skills. Step-by-step introductions to the use of the key statistical packages Excel, SPSS and NVivo in sport research are included. On-line support materials include some 400 PowerPoint slides and copies of data-sets used in the book. 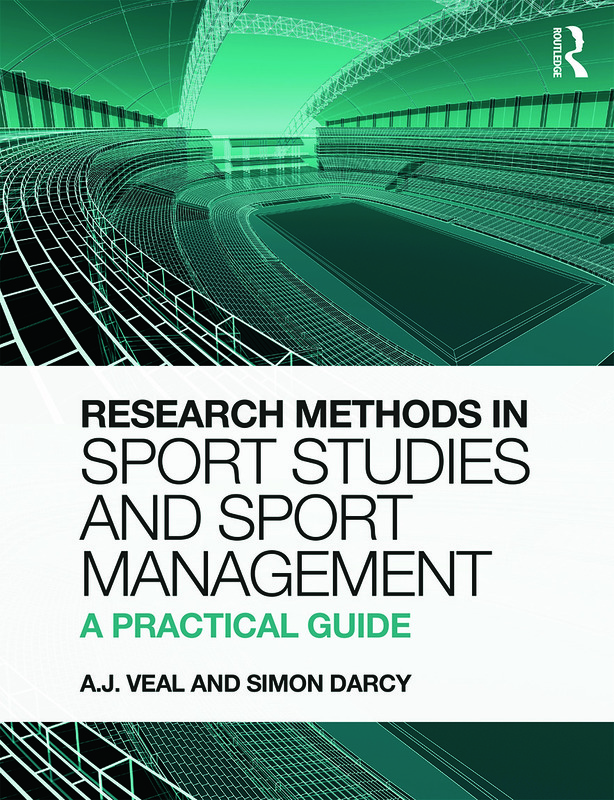 With deeper and broader coverage than any other sport-related research methods textbook, and a clear focus on ‘how to do it’, Research Methods for Sport Studies and Sport Management is an essential companion for any sport-related degree course. Introduction to research: what, why and who?